Grab the Resident Evil Revelations 2 Season Pass and get Episodes 2, 3 & 4, Two Extra Episodes and HUNK. All Season Pass content will be available by March 31, 2015. All content featured in the Season Pass will be available for individual purchase from the Xbox Store. 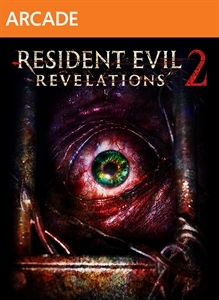 If you purchase the Resident Evil Revelations Season Pass, all future content that is part of this pass will be accessible in-game once it is available. Resident Evil Revelations 2 - Episode 1 required; sold separately.